Do you have questions on how we work and what we do? Be sure to check out our FAQs. We establish lasting relationships with our customers by exceeding their expectations and we gain their trust through exceptional performance and pride in our work. 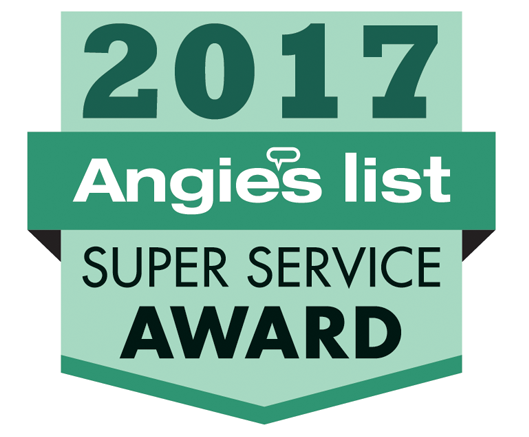 We’re honored and pleased to have received the Angie’s List Super Service Awards every year since 2012. Thank you to all our great customers! Not sure about which color to use? Not sure about which type of paint is right? Don't hesitate to contact us. 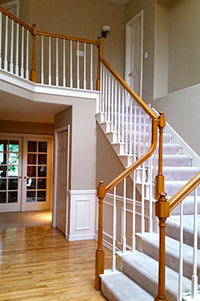 We can answer your questions, show you samples, and recommend the paint that meets your taste and fits your budget. Take a look at our inspiration page for ideas. 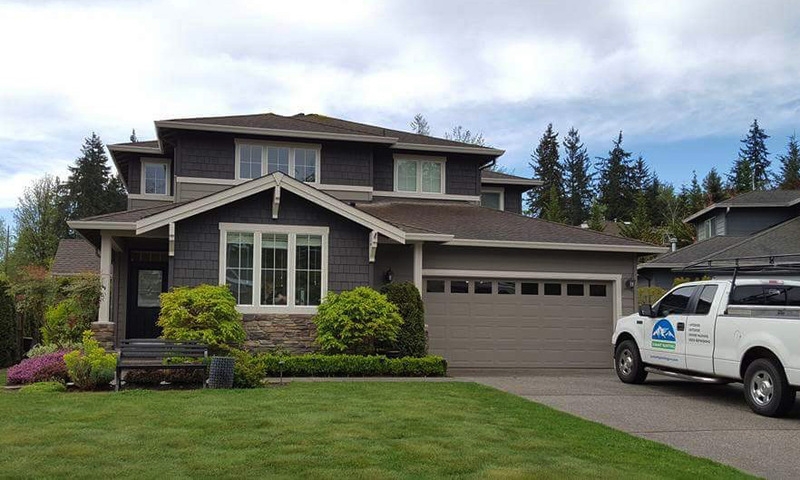 Summit Painting is a contractor you can totally trust. I simply got the highest-quality, best service, for an incredibly reasonable price. Without any reservations, I sincerely recommend them, and I’m so pleased to have finally found the best! Ready to get started? 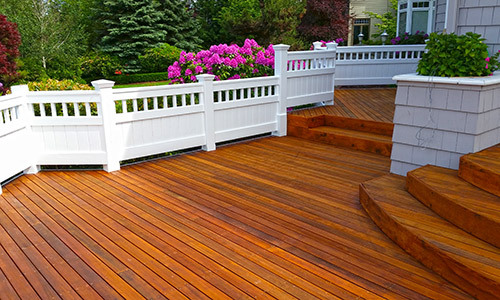 Contact us today for your free estimate!